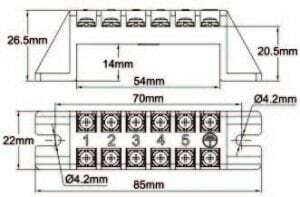 Screws: There is no external screw in this housing. 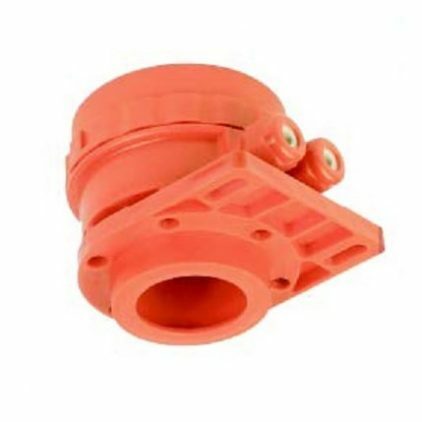 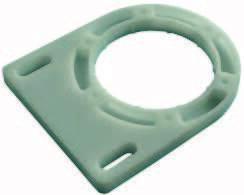 Cover: Screwed cover, with Molded FKM (Viton) fluoroelastomeric polymer, silicone or NBR O-ring gasket. 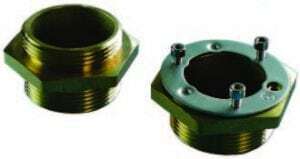 Cover can be tightened by hand or with a double hook wrench. 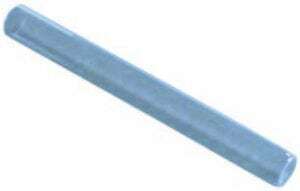 Heating element protection tube mounting and tightening: Sealing is achieved by a very long seal with multiple compression lips, which can be used on metal tubes, and tubes in glazed porcelain, quartz, glass, or plastic like Teflon or Polypropylene. 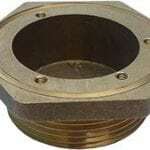 The compression of the seal is formed by an inner metal ring and 6 screws. 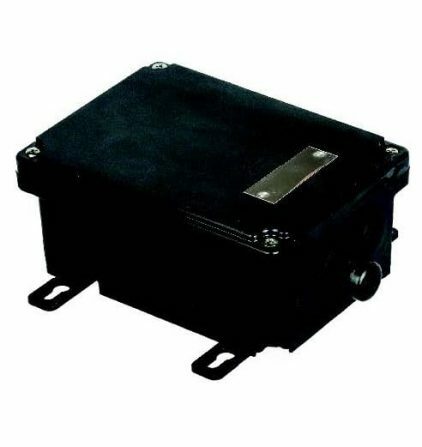 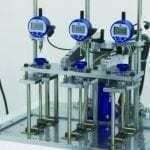 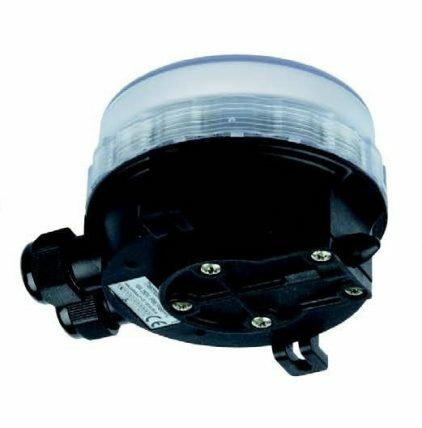 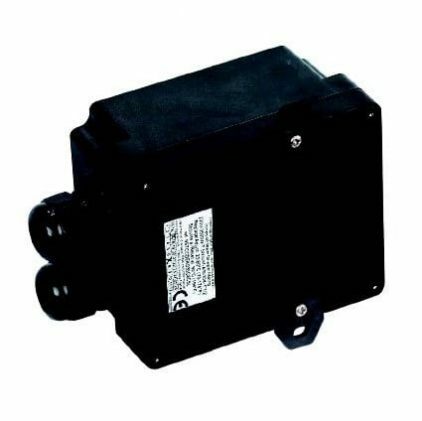 The system contains no metal parts in contact with corrosive liquids or ambient atmosphere. 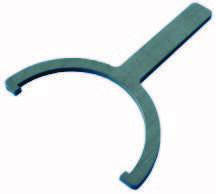 In the inner tubes of titanium or stainless steel of our production, this ring is made of the same material as the tube and is welded at its end. 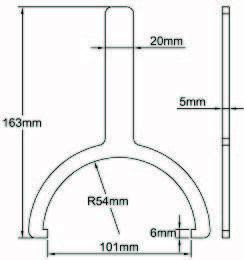 This ring includes a grounding terminal.These tubes allow to use common soapstone heating elements of 47mm dia. 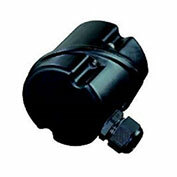 They are supplied with the seal corresponding to the diameter of the heater, the compression ring and screws. 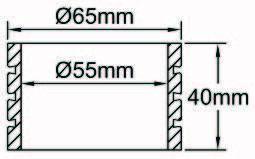 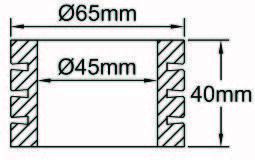 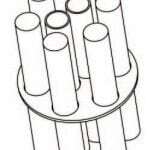 Holes for heating tubes: There are 5 possible holes for heating tubes dia. 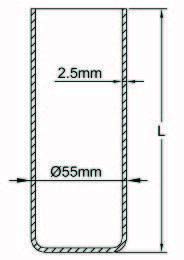 45, 48, 50, 52, 55 mm covering the full range of products available on the market, including traditional sheathed tubular heating elements with M45x2 or 1″1/2 fittings, double thread or with rotating ring. 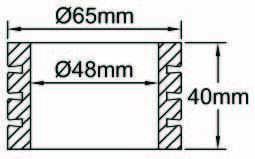 NB: The drilling diameter is 1mm greater than the tube. 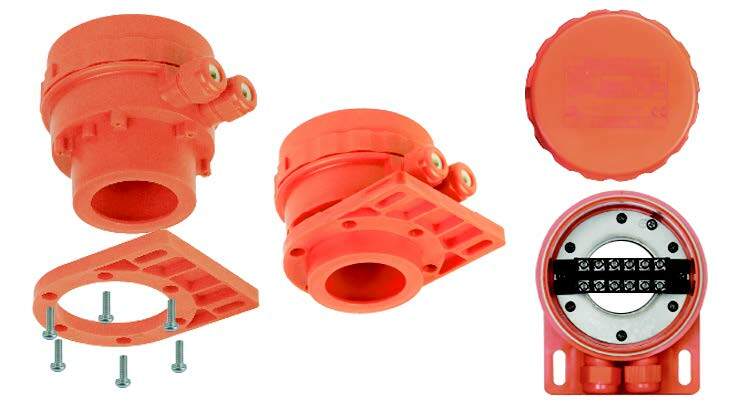 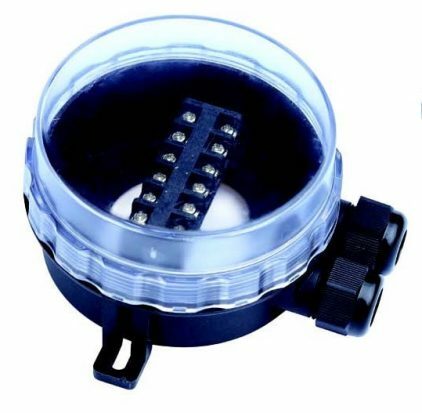 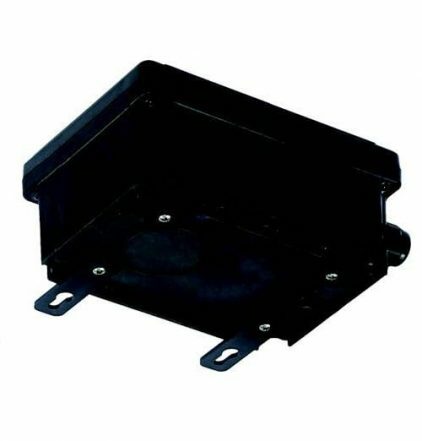 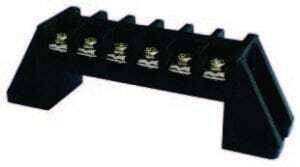 Accessory mountings : Inside the enclosure, there are two M4 threaded holes, 74mm distance，which can be used for mounting the BE6E6000000MP000 terminal block. 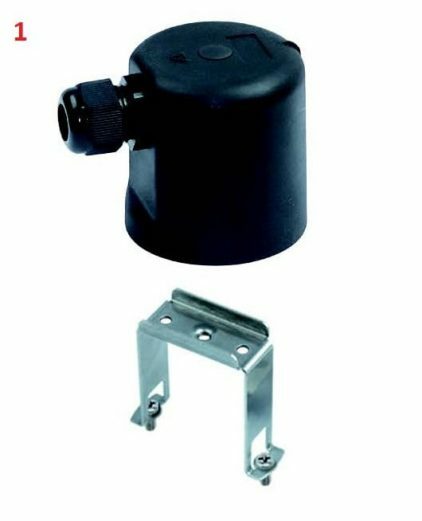 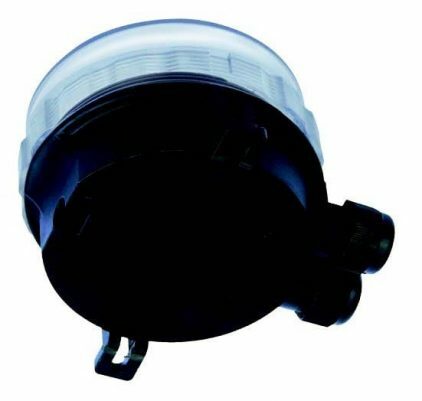 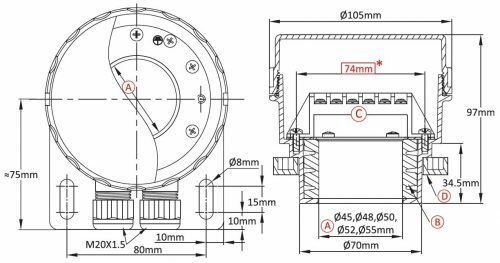 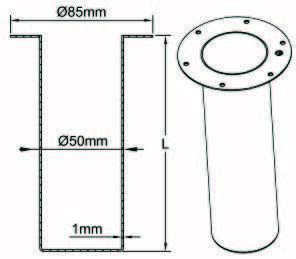 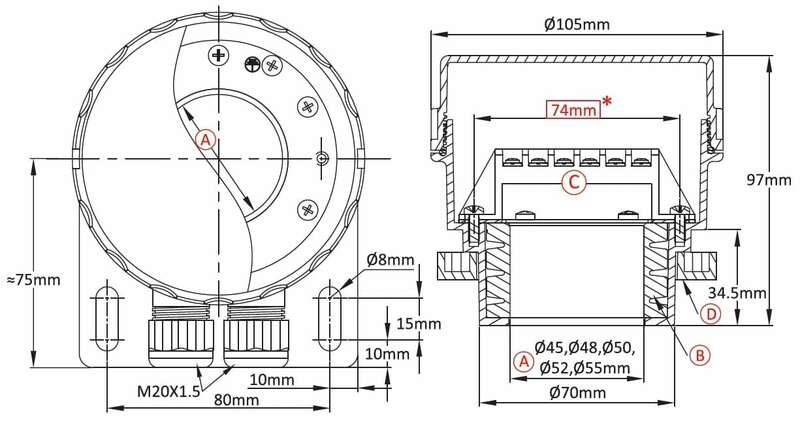 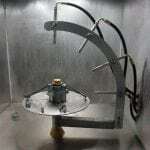 Tank side mounting: can be made with the polypropylene or PVDF flange (ref: 66Y3C6B1001Q or 66Y3C6B1001R). 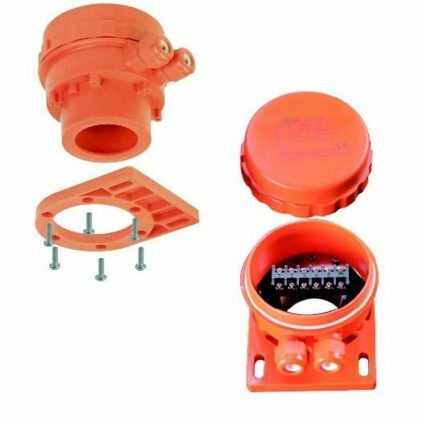 The enclosure is slightly forced into the flange. 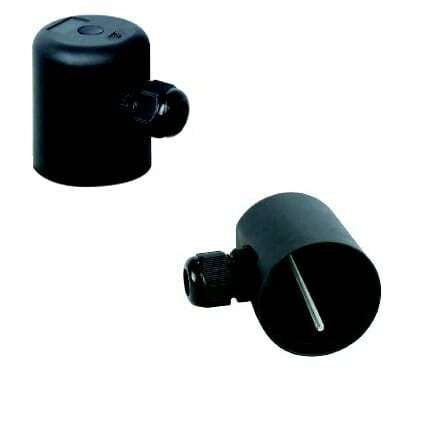 It is possible to secure it by using the 6 titanium screws which are provided. 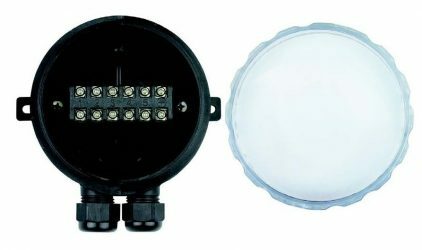 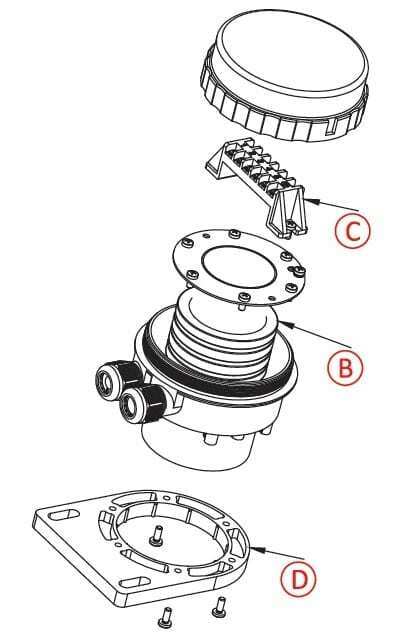 Instrumentation: These enclosures may receive, in addition to heating elements, the same options for temperature control or temperature measurement than the YF5 series, provided that the ceramic body of the coiled heater has a central hole for the passage of the measuring elements, and has also a non-heating zone at its bottom to place the probe or the bulb. 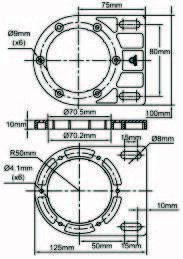 For more information, contact our technical department. 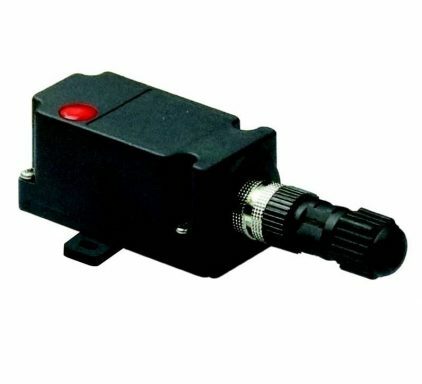 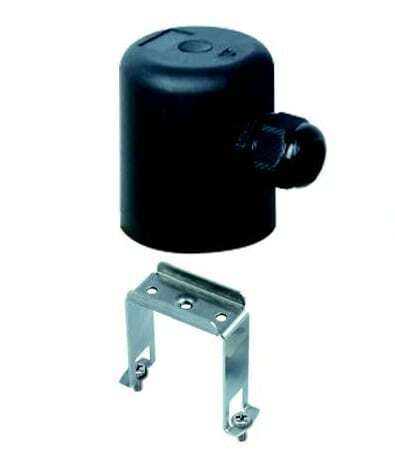 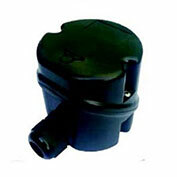 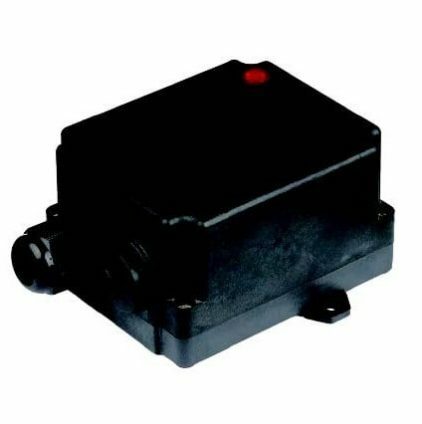 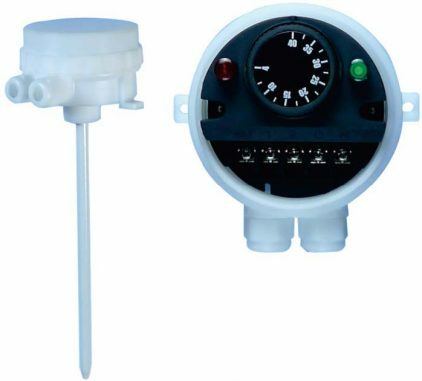 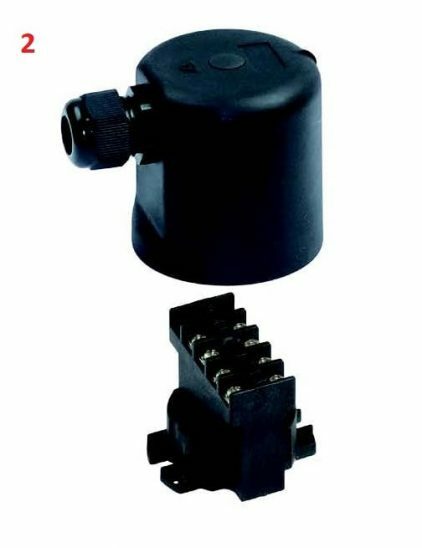 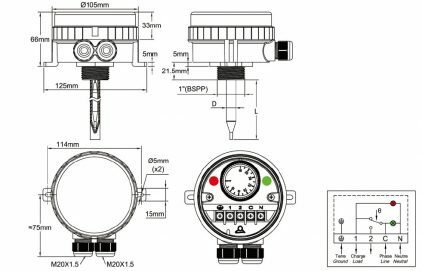 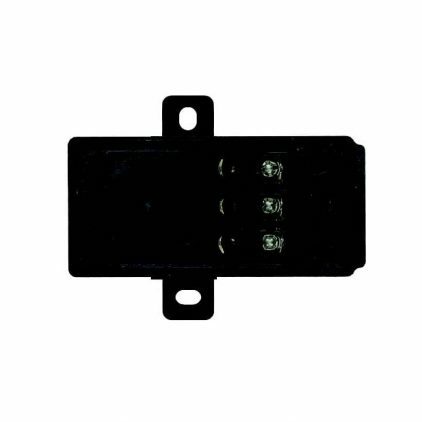 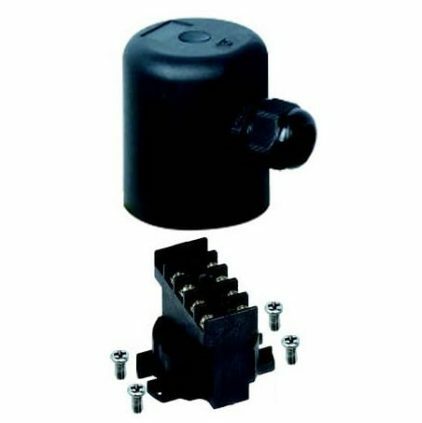 This housing is suitable for temperature sensor, thermostat or level sensor.